“Honest, Reliable, & Affordable Mechanic"
Off-Whyte Auto Repair is a mechanic garage shop located in Edmonton, Alberta, specializing in car repairs of all types. Being in the mechanic and the automotive industry for over 30 years, Off-Whyte Auto Repair has proven honesty and reliability through our 100% customer satisfaction. Considering our reasonable prices, Off-Whyte Auto Repair is known as one of the most affordable mechanic shops in Edmonton. 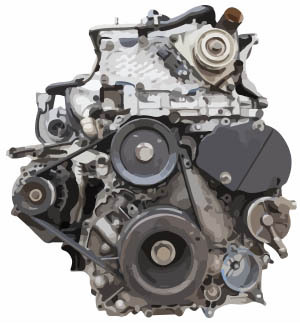 Car owners, and car dealers can rely on Off-Whyte Auto Repair for any mechanical, electrical, or heat control issues. Our garage shop is a friendly environment, with 3 car mechanics on site. 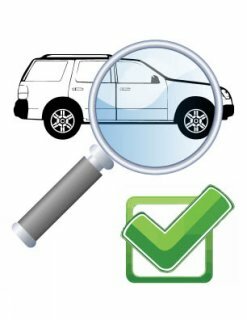 Bring your vehicle in today and let us complete a cost-free car diagnostic and inspection. 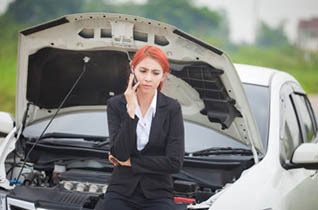 Call Off-Whyte Auto Repair at 780-433-1720, we can start working on repairing your vehicle soon. On-site car diagnostic, inspections, complete repair, and full maintenance. Honest, reliable, and affordable services, with customer satisfaction guaranteed. We provide our customers free shuttle anywhere in the west end, north side, downtown, or to the south side of Edmonton. 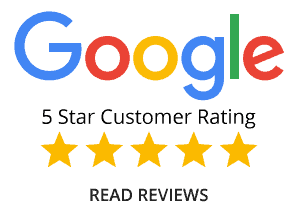 5 star rated mechanic garage shop from over 70 customer's reviews, so why don't you give us a try? We service and maintain all domestic and imports cars, trucks, vans and SUV's all brands and models. 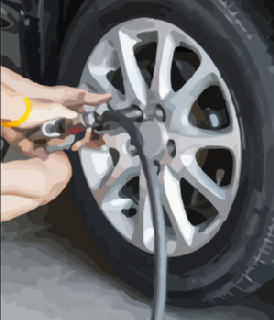 We repair and replace brakes and tires, we do seasonal tire swap, wheel alignment, and tire balance. We do all fuild and oil change, including maintenance, vehicle check up and inspection. We repair power steering, suspension, and transmission, and we take care and service your car's climate control, electric issues, drivetrain and more. Contact Off-Whyte Auto Repair today, or book online for any available times slots. All Season Tires from $54! Let us scan your vehicle. 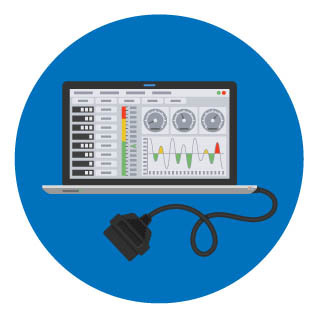 Our modern diagnostic tools will help us help you.